New York - Two days after his passing, Rabbi Zushe Yosef Blech, a leading figure in the world of kashrus, is being remembered as a prolific author, a well known rav hamachshir, an expert food scientist and a widely respected lecturer. A talmid of Baltimore’s Ner Israel Rabbinicial College who received his semicha from Rabbi Yaakov Yitzchok Ruderman, Rabbi Blech served as a technical and halachic consultant to numerous kashrus agencies and spent well over a dozen years with the Orthodox Union as regional director of the kashrus division. 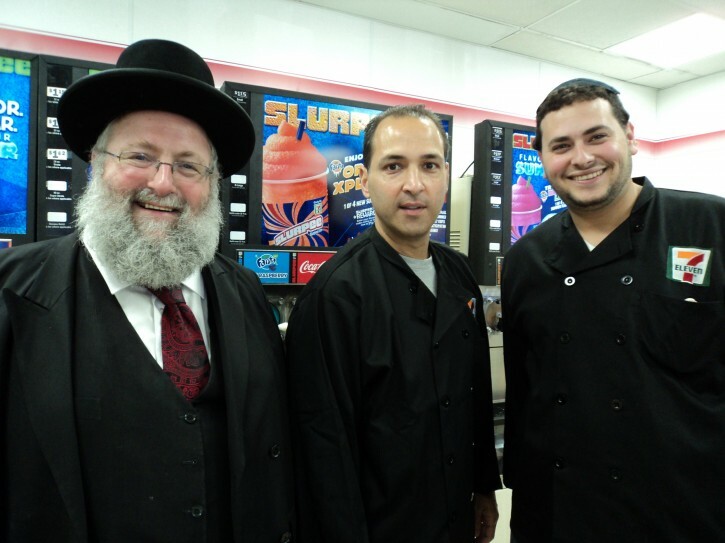 Rabbi Blech continued to keep his finger on the pulse of kashrus even as the field evolved and became more sophisticated, involving ingredients from remote areas of the globe. In addition to giving a personal hechsher, which was well known throughout Monsey where he lived for years, Rabbi Blech gave a hechsher for EarthKosher, an international kosher certification agency. Highly regarded as an expert on biotechnology and enzymology, Rabbi Blech’s book, Kosher Food Production, was considered to be the definitive guide on kashrus certification, delving into a wide array of issues including food service, rabbinic etiquette and ingredient management. On a personal level, Rabbi Blech, a prominent lecturer, was well known for his affable demeanor. Rabbi Blech, who was in his early to mid sixties, passed away suddenly shortly before past Shabbos, leaving a giant void in the world of kashrus, noted Rabbi Elefant.